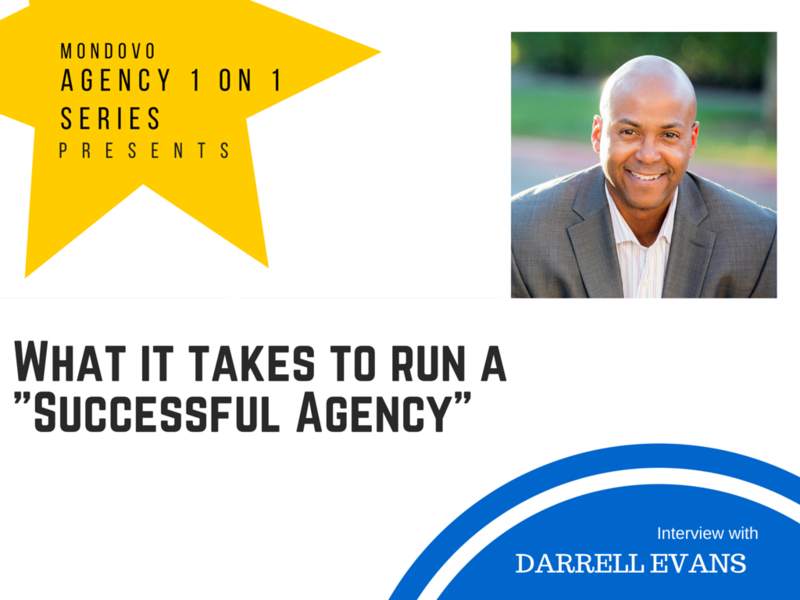 What does it take to run a successful marketing agency? 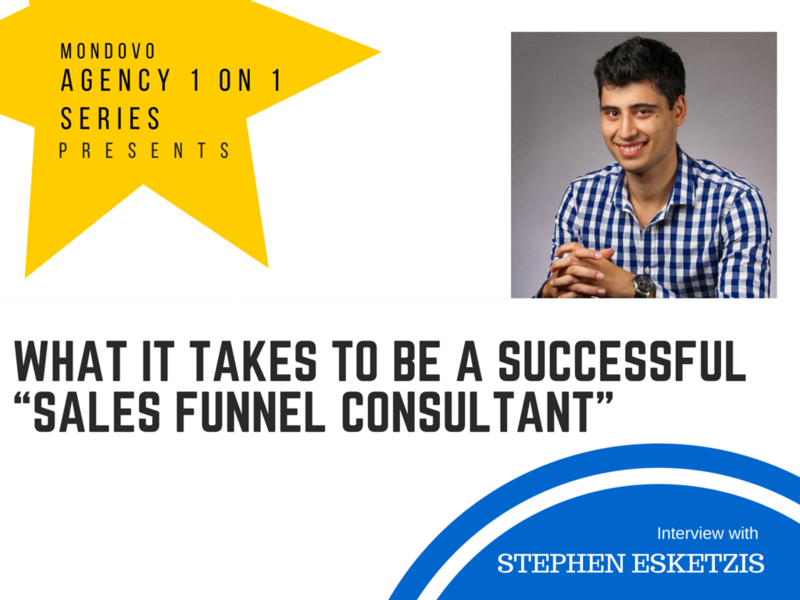 Are you pre-qualifying and filtering your leads before spending too much time on them? Are you educating your customers? 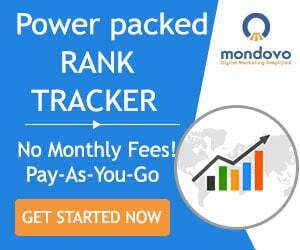 How do you deal with clients that are not the right fit. 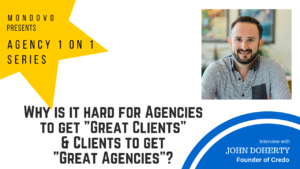 Get answers to these and a lot more in an insightful conversation we had with Darrell Evans, the co-founder of a Las Vegas based marketing agency called Yokel Local.